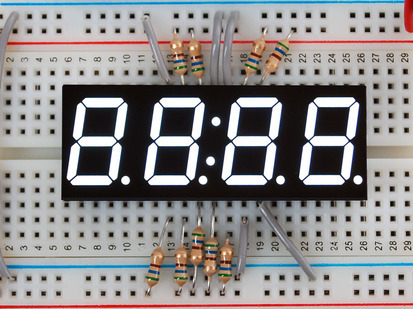 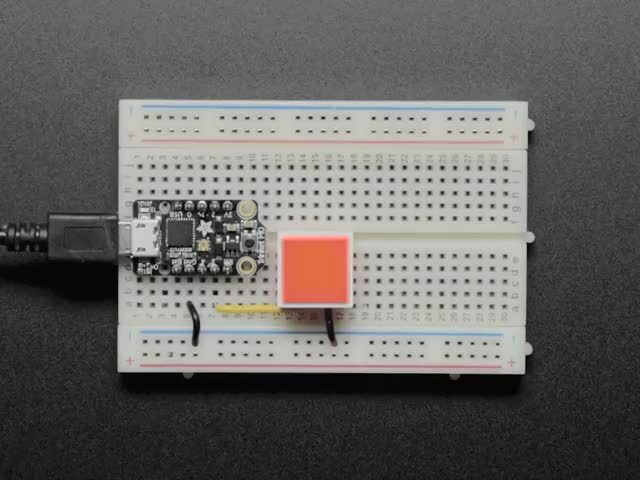 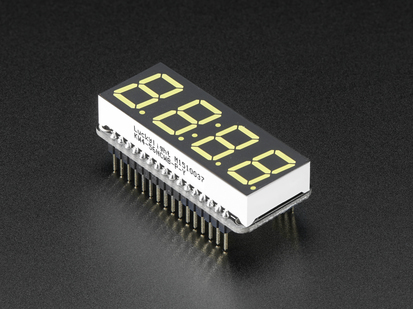 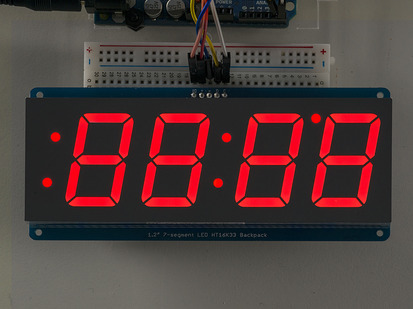 Design a clock, timer or counter into your next project using our pretty 4-digit seven-segment display. 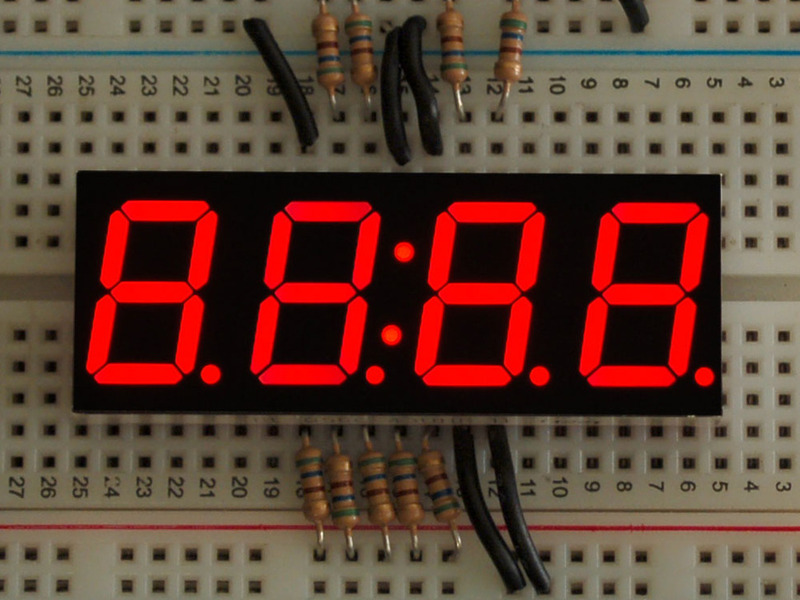 These bright crisp displays are good for adding numeric output. Besides the four 7-segments, there are decimal points on each digit and an extra wire for colon-dots in the center (good for time-based projects). 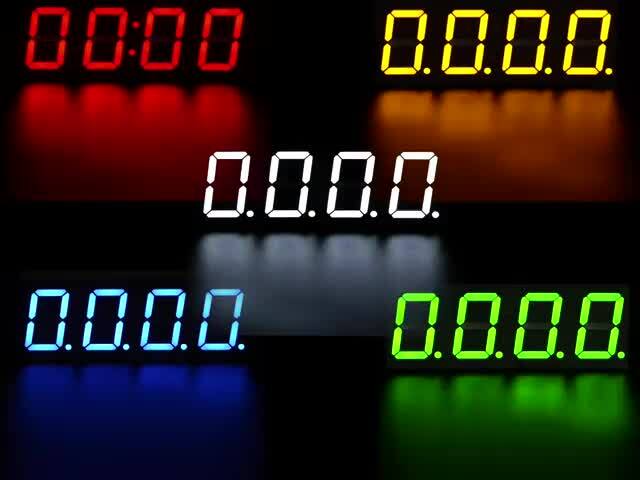 These are 18mcd bright. 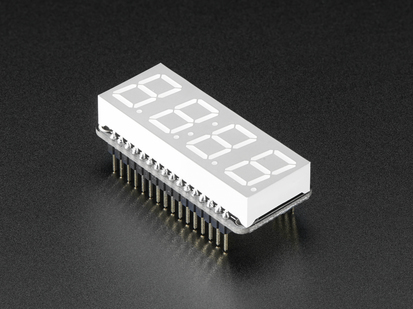 You can drive these with less current to get the same brightness to save power, or crank them up to 20mA and have them at their brightest. 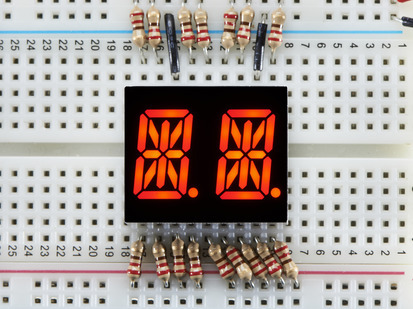 These displays are multiplexed, common-cathode. 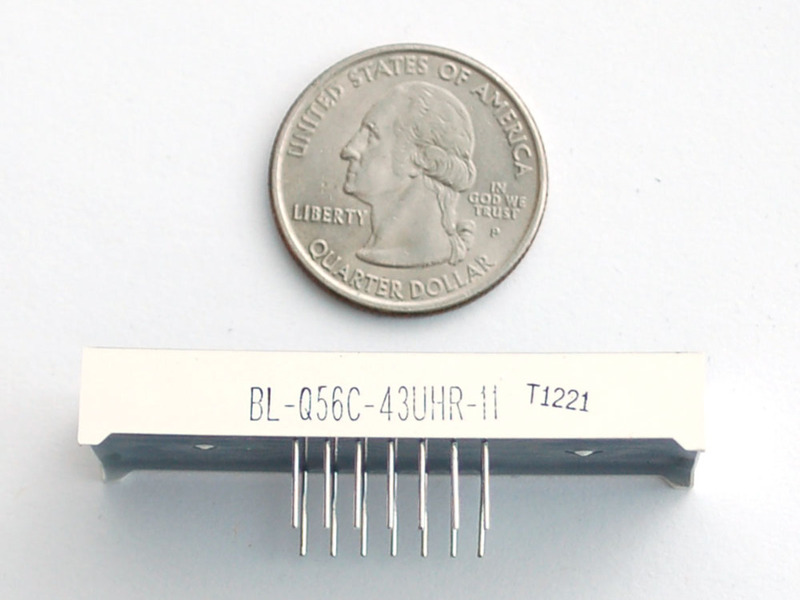 What that means it that you can use a 74HC595 or just 8 microcontroller pins if you can spare them to control the 8 anodes (7-seg + decimal) at about ~15mA each, and then connect NPN transistors or a TPIC6B595 to the cathodes to sink the 8*15mA = ~160mA maximum per digit. 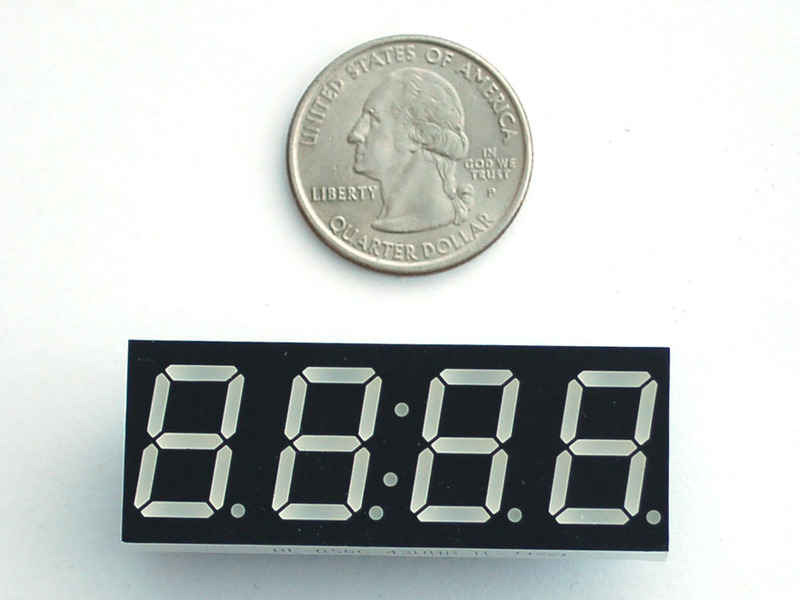 These come in a bright red color, we also have many other sizes and colors!